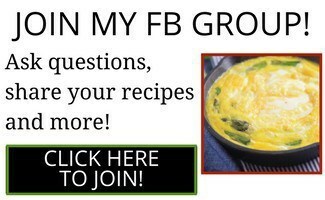 I know you’re going to wonder what is wrong with me, for posting such an obviously simple Keto Dip Recipe. 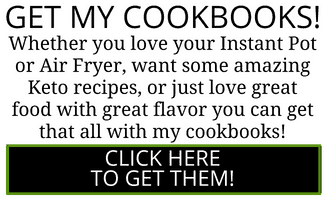 Less than 5 ingredients, all of which sound fairly mundane, and yet I’m posting a recipe? Yes. Yes I am. You know why? Because this dip is the BOMB is why. Its taste belies the very simple ingredients it has in it. Also, let’s face it. There’s only so much plain grilled meat eating we can do on Keto. Having a collection of spice rubs, sauces and dips can add a little zip to that 1000th piece of grilled chicken you’re about to have. I’m not a huge thyme fan but the flavors here go so well together, none of us could stop eating it. So even if thyme doesn’t immediately make you think “Yum!” try this one and see if you don’t change your mind. If you’re looking for other sauces and seasonings, don’t forget to check out the fabulous Keto Creamy Avocado Tomatillo Salsa, and my much-loved Easy Asian Peanut Dressing. 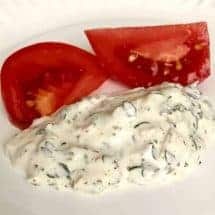 Great Keto savory thyme dip goes well with vegetables as well as with grilled meats. 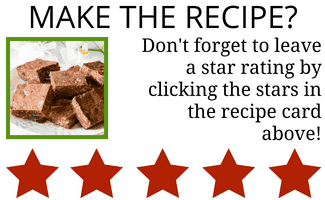 Mix all ingredients together and let it rest in the refrigerator for 2 hours before serving. 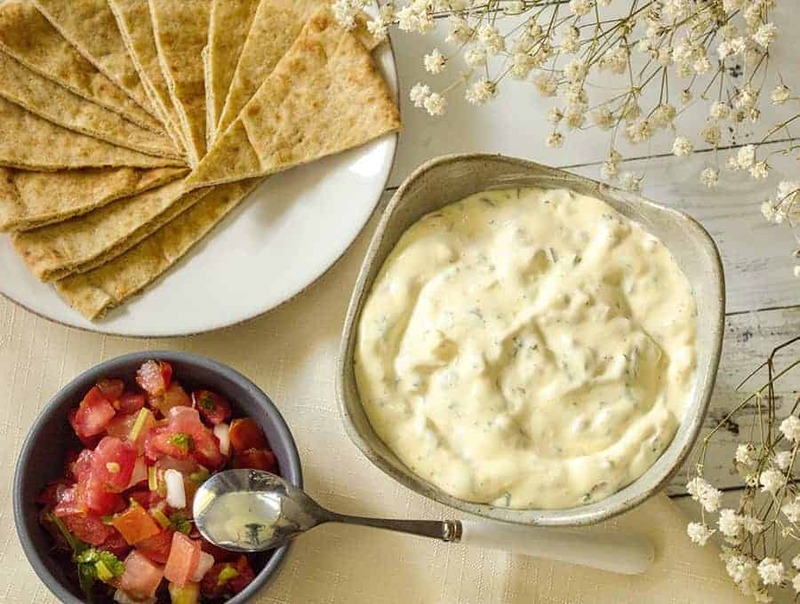 This dip will keep for 3-5 days in your refrigerator. 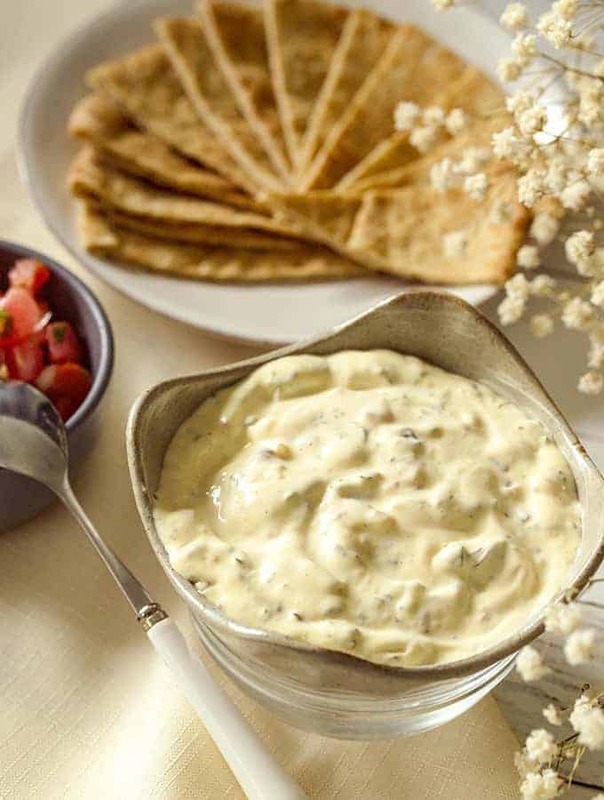 Goes really well with steamed shrimp, fresh garden tomatoes, as well as on sandwiches.